17 Brand New Residences due for completion March 2018. 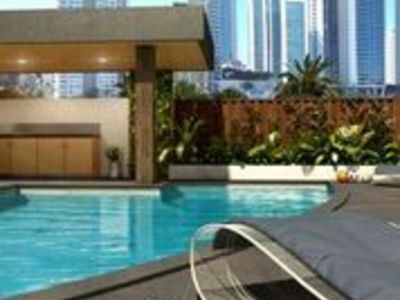 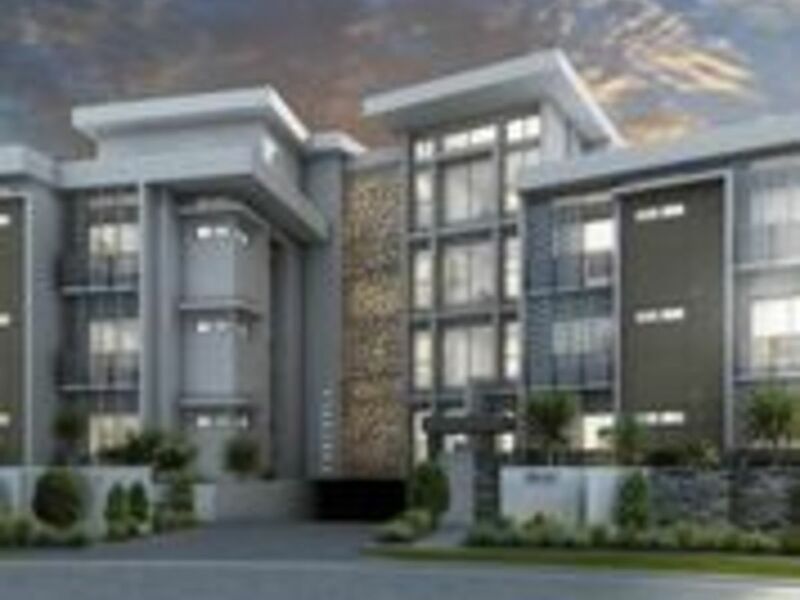 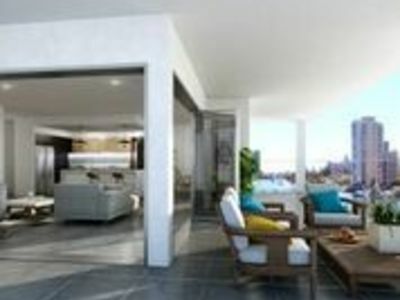 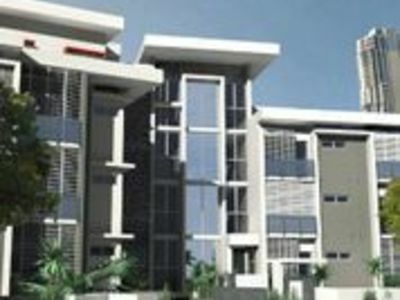 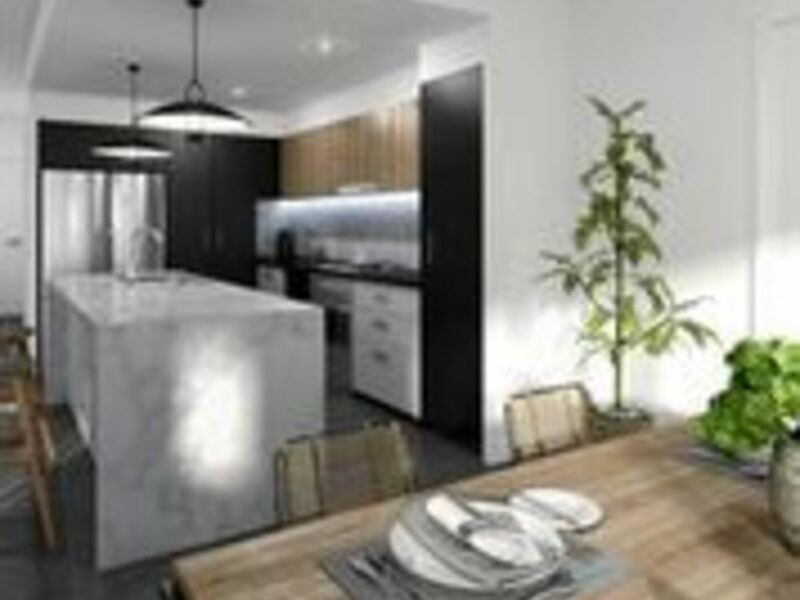 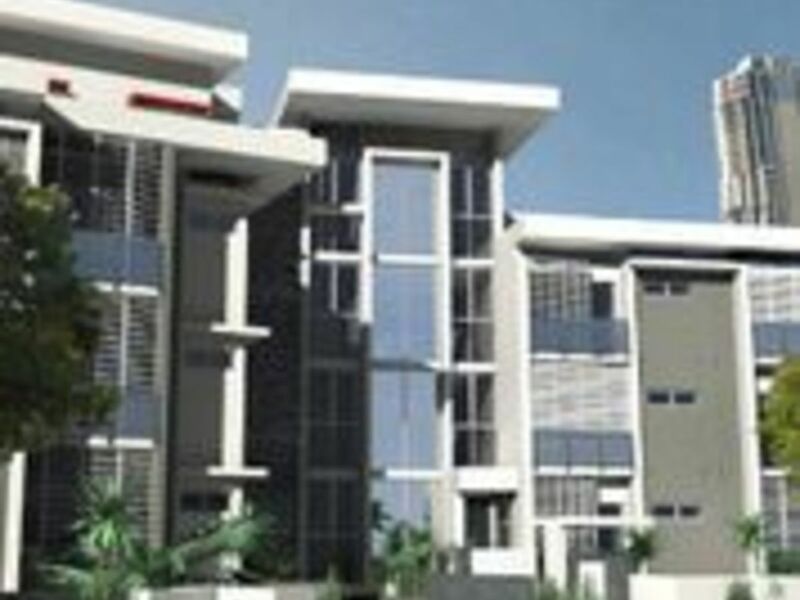 1, 2 & 3 bedroom, starting from $565,000 with low Body Corporate Fees from $40-$60 per week, Council & Water Rates approx. $2,800.00 per annum. Miele appliances, Cesarstone benchtops, porcelain tiles in living areas, wool blend carpet in bedrooms, fabulous finishes and fittings throughout. 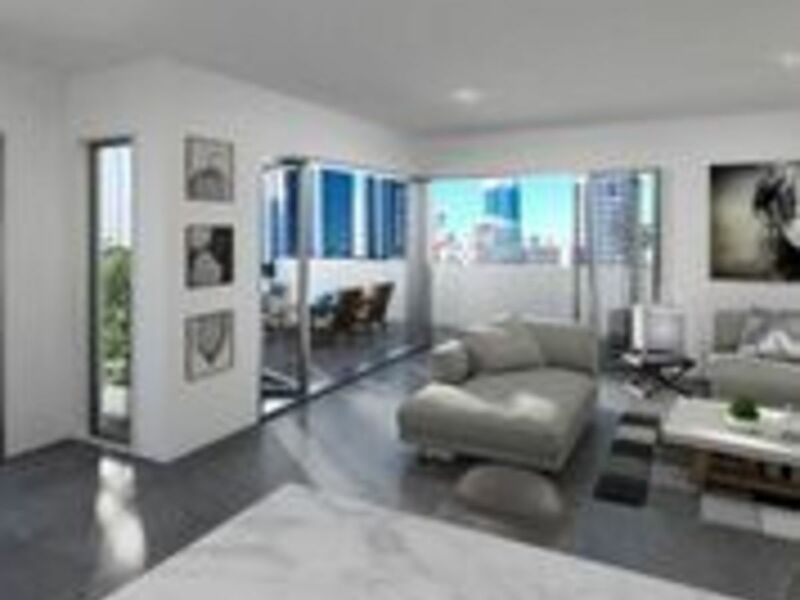 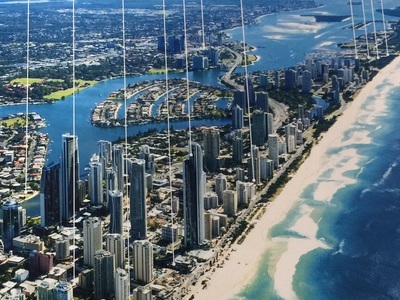 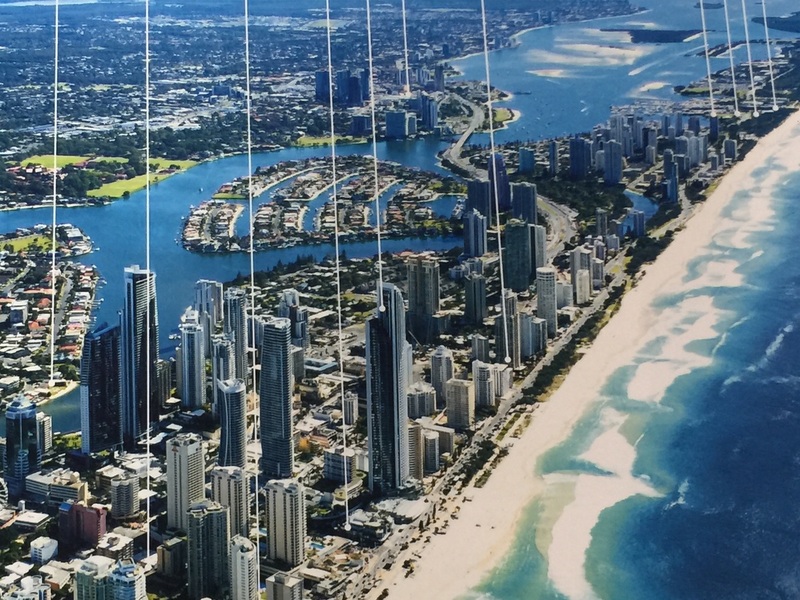 These Residences will enjoy stunning river and skyline views only 500m to Surfers Paradise and the beach, 800m to G:Link Light Rail Stations, 4.1 km to Broadbeach City Centre and Star Casino.